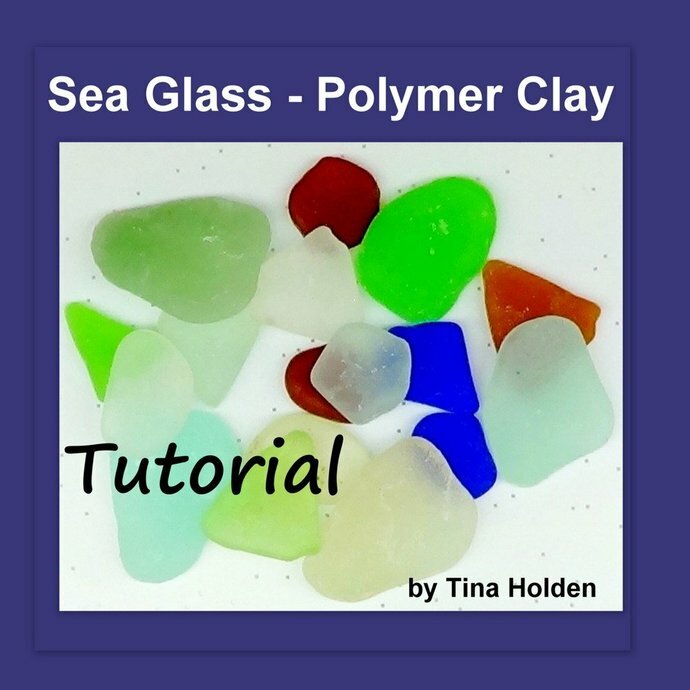 This tutorial teaches you how to create Faux Sea Glass to look like the actual tumbled pieces of glass that you would find on a beach. This tutorial uses a common Fimo Product. 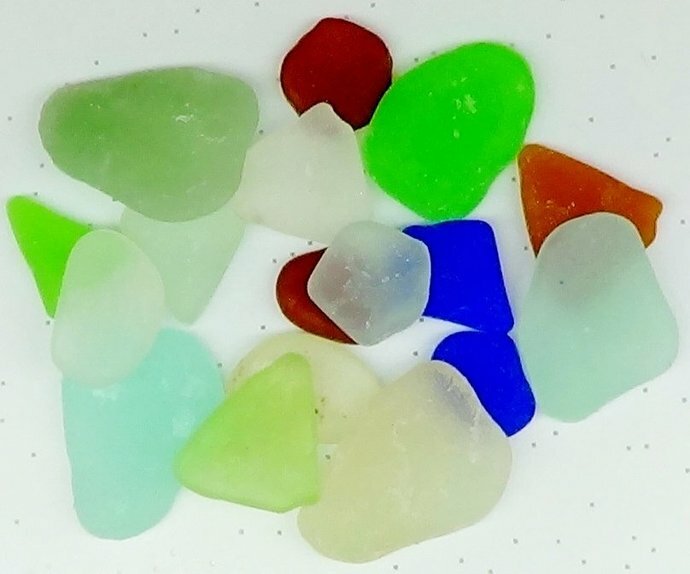 -create molds, blend shades of 'glass' using ink, learn how to cure them, and how to achieve the translucency or resemblance of real beach glass on both sides of the pieces. Tutorial has more than 40 clear photos and 11 pages to guide you.